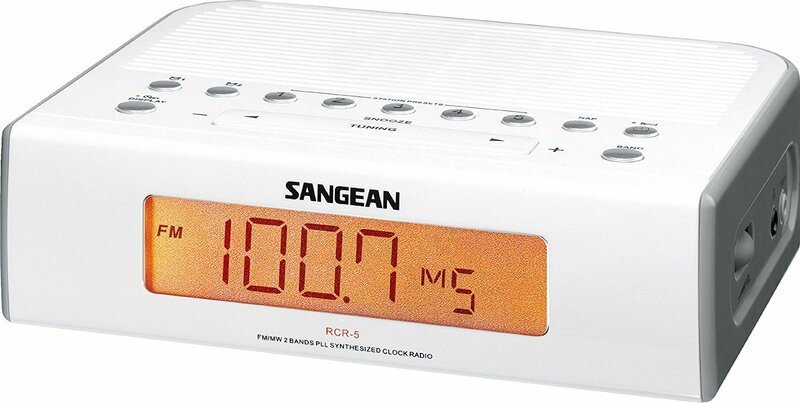 Sangean's Digital AM/FM Clock Radio is as attractive as it is unique offering features and performance generally found in the most expensive clock radios The Sangean RCR5 AM-FM clock radio features digital tuning, Humane Wake System, ten memories and dual alarm timers allowing you to wake to radio or the HWS buzzer at different times for weekdays, weekends, daily or just once. 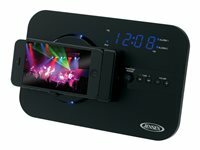 There are both sleep and nap timers if you need a little extra sleep. You may set the nap timer to sound after a selected amount of time (10-120 minutes). 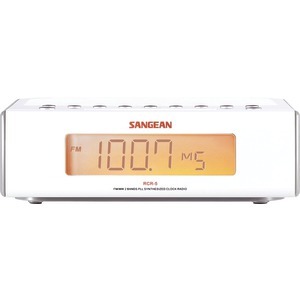 The sleep timer turns the radio off after a selected number of minutes (15-120 minutes). 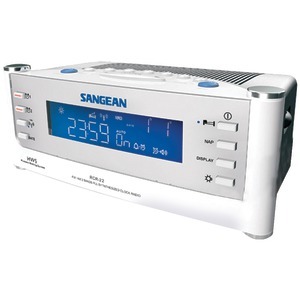 The RCR5 has an auxiliary input jack to plug-in an external audio device such as a CD player. There is also a headphone jack. 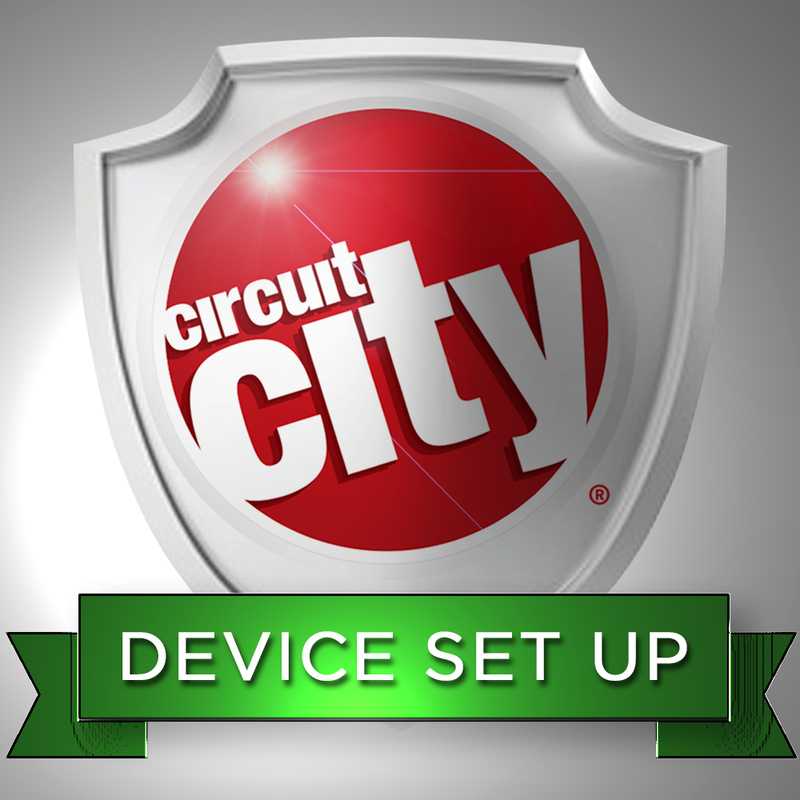 There is a battery back up circuit that will retain the clock and memories for 10 minutes during brief power interruptions. 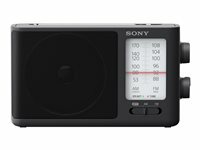 This radio tunes AM from 520 to 1720 kHz and FM from 87.5-108 MHz. The back lighting brightness may be adjusted. Driver Details Speaker: 1 - 3""